Coutsey of the The Boston Gay Men's Chorus. 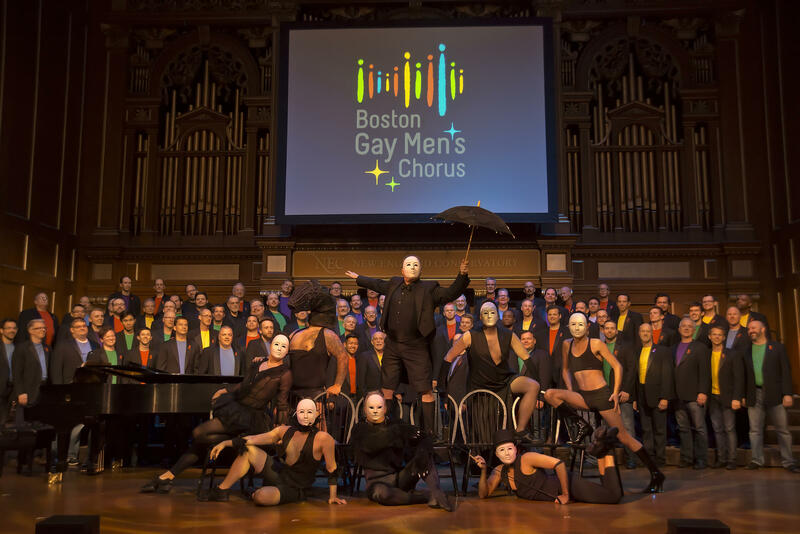 When the the Boston Gay Men’s Chorus announced a concert date in Istanbul as part of the city’s gay pride celebrations, Yıldız Tar, the 25-year-old editor for a local LGBTQI news site, thought his team should do a story on the show. What he didn’t foresee is that what seemed like a routine Q&A with the group would end up helping stir an international controversy. “[The BGMC] were under attack in a very systematic way,” he says. Kaos GL had nothing to do with the event, but also became a target of the attacks, which begun emphasizing that the concert and the pride celebration were planned during the muslim holy month of ramadan. But it wasn’t just the conservative press that was paying attention. One of those that offered to help was the LGBTQI studies club at Bogazici University, which issued a statement saying the school could host the show and that, “Freedom will always prevail against pressure from hateful, discriminating and censoring minds,” Kaos GL reported. Soon afterward the university offered the chorus a free, public space to perform, and a new date was set for June 27. Lost in all the controversy is the innocuous and uplifting nature of the concert itself. The BGMC commissioned composer Joshua Shank to create a piece that will be performed on the tour. Chorus members were asked to complete the phrase, "I was at peace when..." and submitted hundreds of responses -- "...when I told my mother I was gay," "...when I stopped drinking," "...when I held my son's hand in the incubator as he died" -- which were then woven together to create a composition appropriately titled "Peace." Meanwhile, Tar says Vahdet and other conservative media are still editorializing against the show, but he’s confident that their campaign has backfired.